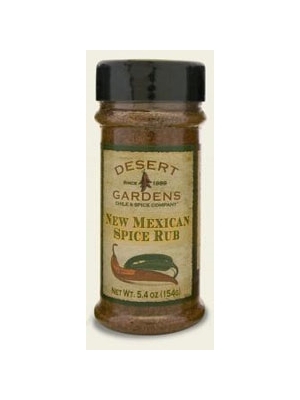 All the flavors of New Mexico in one terrific blend. Red chile, garlic, coriander, chipotle chili, and kosher salt. Try it on fish, chicken, beef, or vegetables.